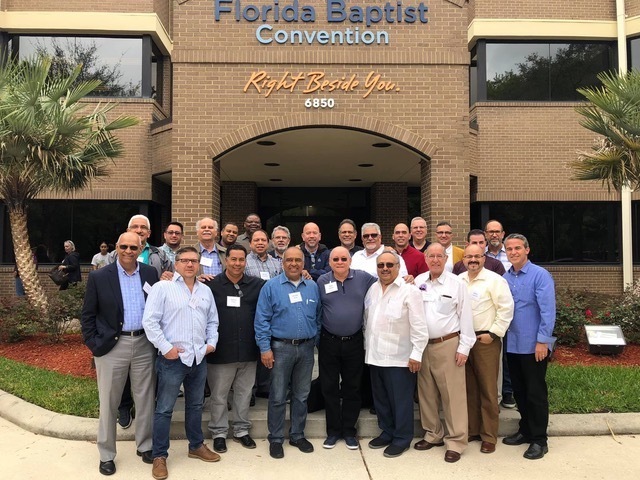 Florida Baptist Hispanic pastors and leaders of ministries and fellowships came together in what was a historic meeting at the Florida Baptist Convention (FBC) headquarters in Jacksonville. “We continue to build upon the foundation of family for our churches,” said Tommy Green, executive director-treasurer of the FBC. 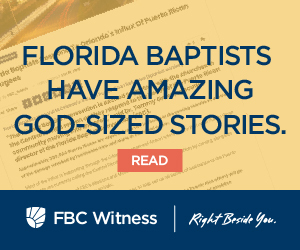 “I am thankful for the diversity of the Florida Baptist Convention family,” he continued. “It is important and imperative that everyone is included and involved in our family of churches. These Hispanic pastors are leaders within our family,” said Green. Pastors also had the opportunity to ask questions and share what was running through their hearts and minds. Roque said there was an overwhelming expression of gratitude to Green for the personal invitation. And the second thing that resonated in the questions and comments was how the FBC and church relationships work. “Dr. 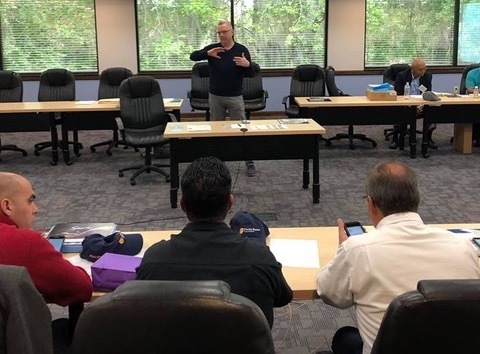 Green communicated in a great way that our vision as the FBC is to help pastors with their vision,” said Al Fernandez, Southeast Regional Catalyst. “Dr. Green is great at relating to people and he said, ‘we are here to serve you and not the other way around,” said Roque. Perez led an exercise involving wires that illustrated the importance of building a network of leaders and communication between those leaders. “There are over five million Hispanics in Florida so it’s important that we align and work together to reach them,” said Roque. Alberto Ocaña, pastor of Iglesia Bautista Northside and State Board of Missions member, was very happy that such a meeting happened. “Dr. Green showed us that he is a leader who is also a pastor. He understands what pastors need. That is a relief because many administrative leaders sometimes lack that understanding.” Ocaña also expressed gratitude that under Green’s leadership the State Board of Missions has become a significantly more diverse group. “We were able to come together and consider how we can continue to #ReachFlorida for Christ. It was a unifying and informative time of sharing our hearts! !” finished Green.